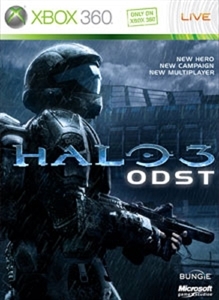 See the wake of destruction left by the Covenant in the sky over New Mombasa, link up with the members of your squad, and evade the tireless Phantoms patrolling the streets in this Premium Halo 3: ODST Theme. There are no refunds for this item. For more information, see www.xbox.com/live/accounts.